DALLAS American Airlines says it has repaired 42 of 48 planes that were pulled aside and inspected because the seats could come loose. American, a subsidiary of AMR Corp. (AMR), is canceling 44 flights today after it scrapped 50 flights Thursday because of the seat problem. Crews inspected the planes earlier in the week and thought they had fixed them. Then on Thursday American said it discovered the real reason the seats weren't staying in place - a pin that locks them into the aircraft floor could pop out because of wear and dirt in the floor tracks. The airline said on Friday that all seat repairs on its Boeing 757 airplanes should be done by Saturday. "We have identified the issue, and our maintenance teams are securing an FAA-approved locking mechanism to ensure no seat can be dislodged. 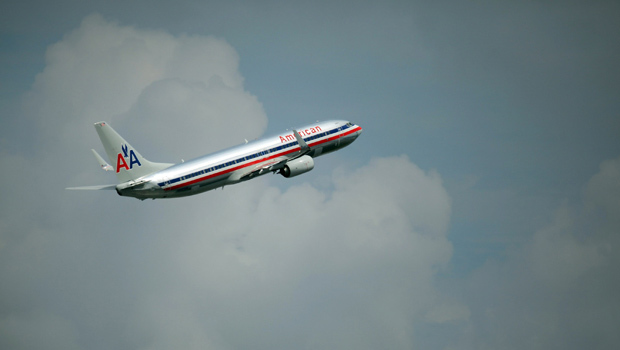 As of noon CT today, repairs are complete on 42 of the 48 affected aircraft and the airline is no longer impacted by this process," said American Airlines spokeswoman Andrea Huguely. The seat fiasco comes as American is still trying to recover from widespread delays and flight cancelations in September.